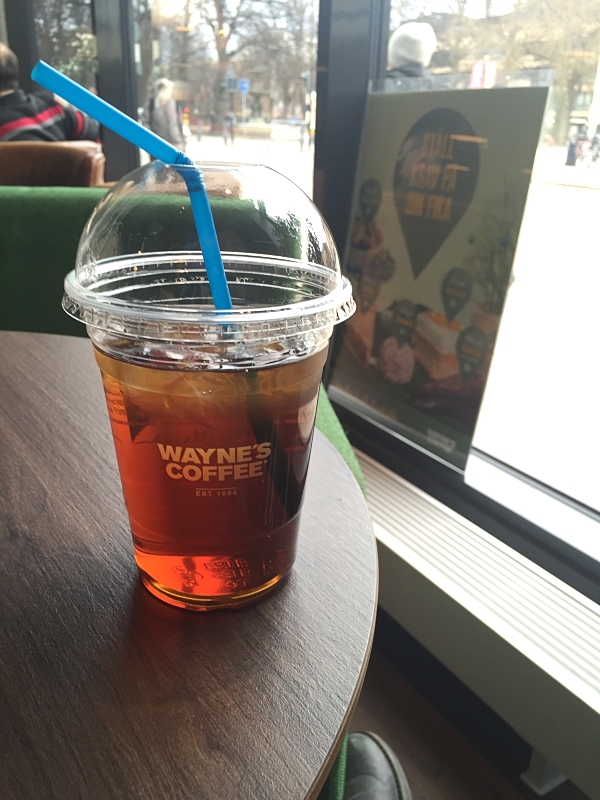 So, I ran off to Sweden for a week and since I can't use the internet as freely as here (if I don't visit Wayne's Coffee all the time) I didn't blog anything while being there. I kinda do feel that it was good for me to really take a long break from all things internet. Apart from the daily trips to Waynes of course because being completely away from the internet for a week was not possible for anyone of us. So what did I do in Gävle. 1. Slept a lot. I feel like I did sleep way more then what I normally do. I went to bed around 12ish and got up around 8ish the first few days and then started getting up later and later. I think it's totally okay since it was a vacation and all, but it still felt really weird. I was tired around 10ish in the evenings too. Strange. 2. 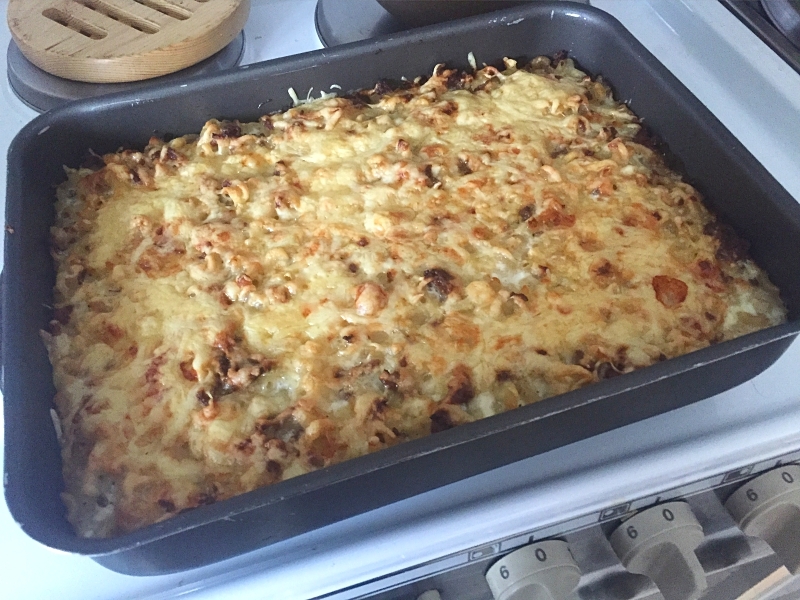 I made a macaroni casserole one day with a bit of help from my brother. I don't like chopping onion so he got to do that part. I also added some cheese in to it and it turned out really good. I was very happy and I think everyone else were too. Or they did eat it so I guess so. 3. I drank so much ice tea. Every time we went to Wayne's (which was often) I took an ice tea. So much sugar went in to my body that it's not even funny! 4. Me and my brother watched a lot of Hell's Kitchen. I just love Gordon Ramsey. It's just a fact. I just love watching people screw up and his nerves going to hell. Am I weird? 5. 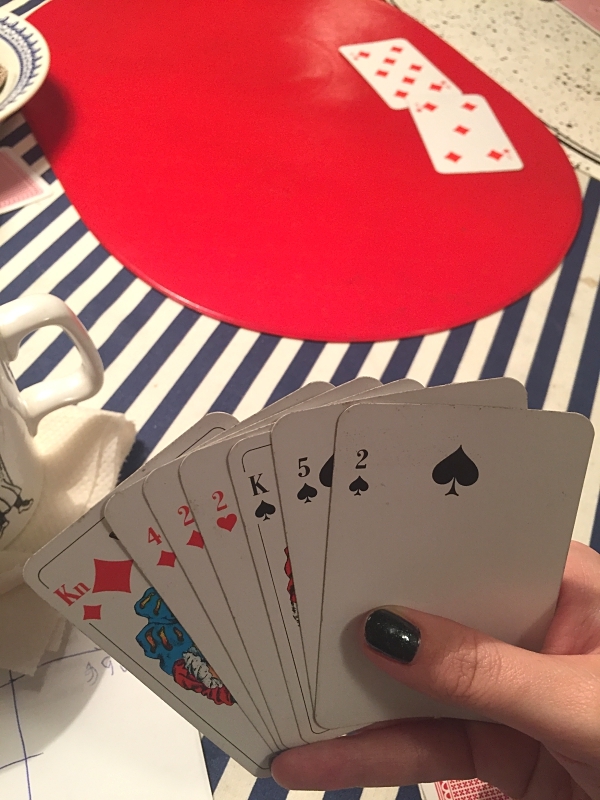 We played cards a lot. Every evening we sat around the table which is a tradition so it's fun. We have a lot of fun during these evenings. 6. I played Best Fiends so much. I have had a bit of a break from that game and now I am totally stuck on it and I can't stop. I started playing it because it is one of the games that don't need internet access to work so it was perfect on the train and I just got stuck. I played it all the time. If you haven't tried the game I suggest you search it and try it. 7. Mom and me went shopping even though I don't really have any money at all to use. We went through most of the shops and didn't find that much of anything. We tried on a few things in H&M but they didn't sit right. In Lindex I actually found a top that I liked and it was reduced to 100 SEK or about 10€ so I couldn't leave it in the store. 8. One day we went out to eat to a restaurant near by and I think mom was the only one that was completely satisfied with her food. My brothers Carbonara had mushrooms in it which isn't a norm. So that wasn't good. 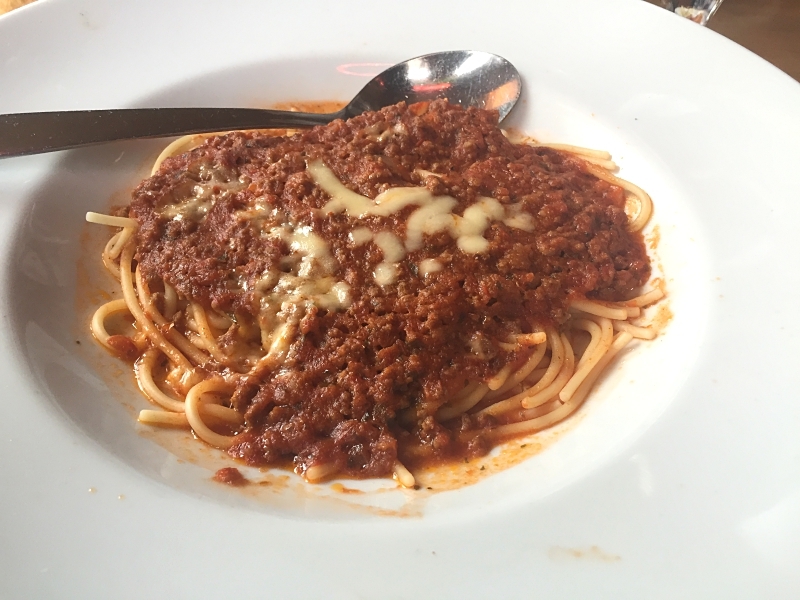 My Bolognese was really tiny and wasn't really that special. Bs meat was really salty. We all had a bite and we all thought the same about it. So it wasn't the best food. 9. We had to run to the train. We had to switch trains at Uppsala and the first train was late so we had a really small window to get to the second train and we just about made it. It was stressful as hell. I don't like running to anything. 10. 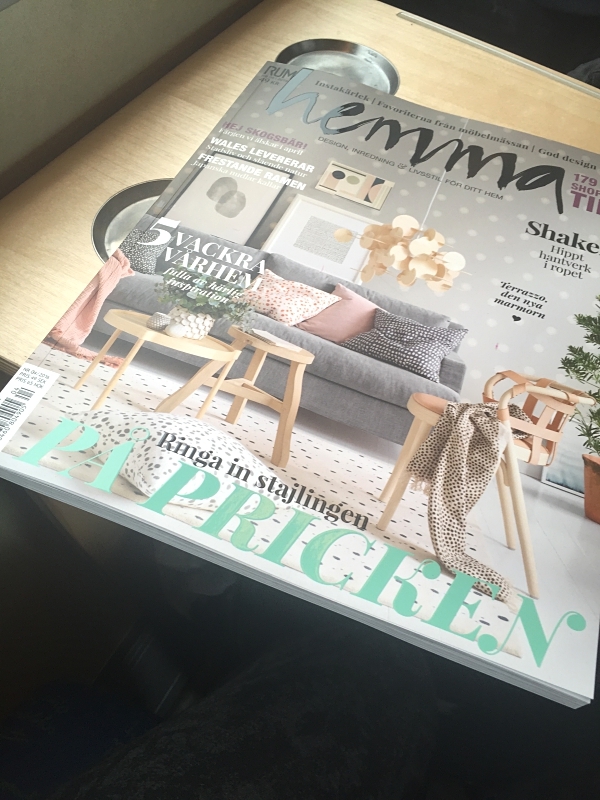 I bought a interior design magazine to read on the train to the airport and I absolutely loved it! I usually go for fashion magazines but this time I felt like taking something different and wow was I shocked at how much I enjoyed looking at all the pages. 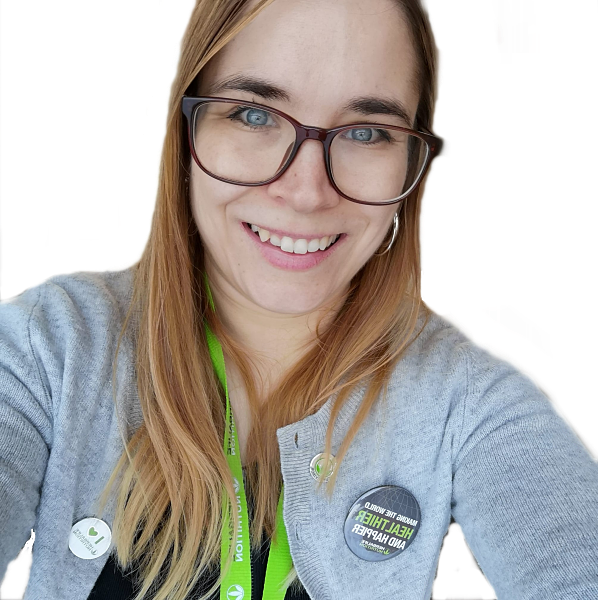 This new interest might be seen in this blog in the future! It was a fun trip and I do feel like it really was the break I needed. Now I am back stronger then ever!